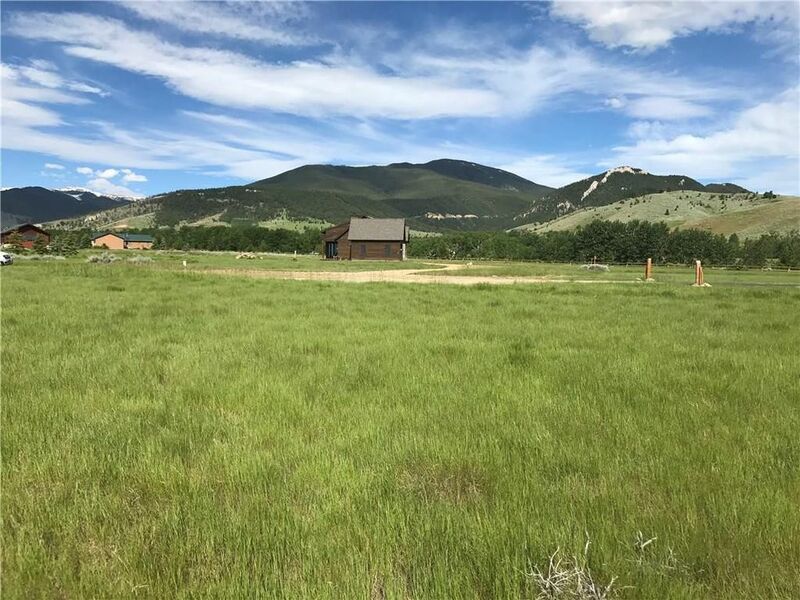 This lot offers panormaic views of the Palisades, Mount Maurice, the Elk Refuge and the West Fork. The lot is located in the Tipi Village subdivision approx. 5 minutes southwest of Red Lodge. You are never far from any of the abundant recreational activities available in and around the Red Lodge area. The subdivision was set up to allow beautiful views from each and every parcel of land. Come take a look. See Private Remarks. Directions: From Red Lodge travel south and take a right onto West Fork Road (the road that heads up to the ski hill), take a left onto Bannock Trail (into the Tipi Village Sub. ), then take a left onto Sioux Trail. The lot is located on the right hand side.